Early detection of hearing loss can not prevent hearing loss, but it may help reduce some of its effects. BENEFITS FROM OUR GIVE BACK PROGRAMME? The latest digital hearing devices are amazing and literally change lives but unfortunately, some people may find financing them a bit difficult. The Campaign for Better Hearing aims to rectify this problem through creating a fund that finances free, brand new hearing devices. Each month, two lucky people will be nominated to receive a pair of the world’s best hearing devices, Oticon Opn, the same ones worn by Majella O'Donnell. 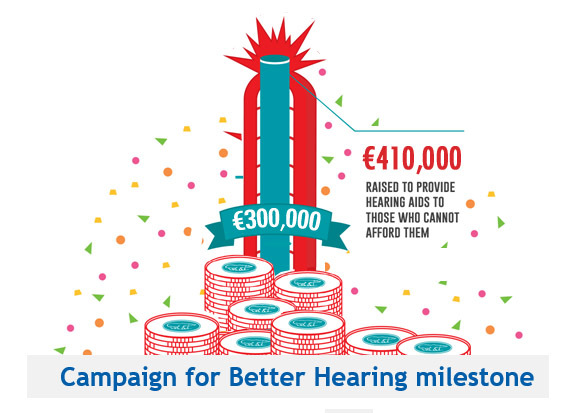 To finance this wonderful scheme, for every free hearing test provided by Hidden Hearing, a donation of €8 will be made to the Give Back fund, with the goal of raising €300,000. 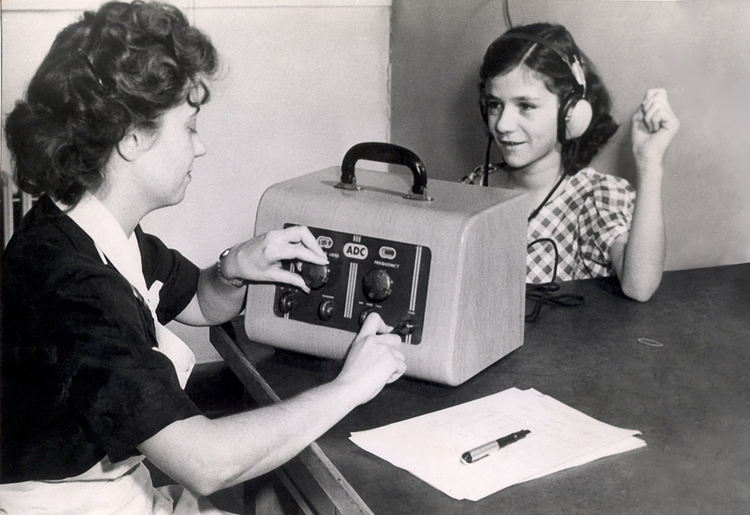 Our ultimate goal is to help everyone in Ireland over 50 have a hearing test..
For too many Irish it was in school. Hearing loss can be so gradual that others may notice a problem before you do. 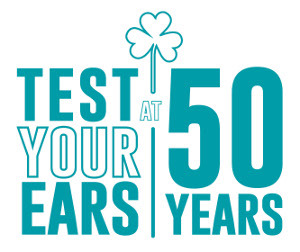 Our goal is to help ALL Irish people over the age of 50 to get a FREE hearing test and begin annually monitoring your hearing health. 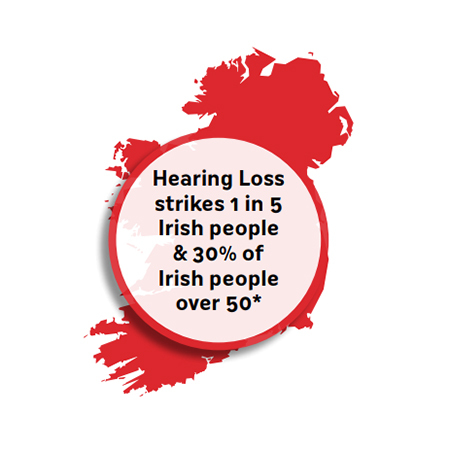 More than 75 hearing healthcare centres across Ireland are supporting the cause. We hope you’ll join too! ENTER YOUR CITY to find nearest locations.